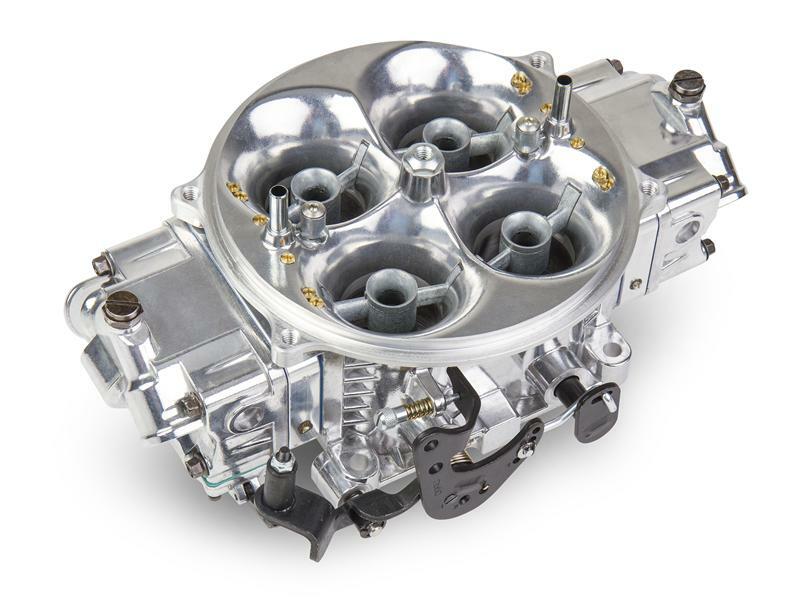 Holley engineers have taken the state-of-the-art Gen 3 Ultra carburetors and created a budget friendly version that is perfect for street/strip applications as well as all out bracket or sportsman drag cars. 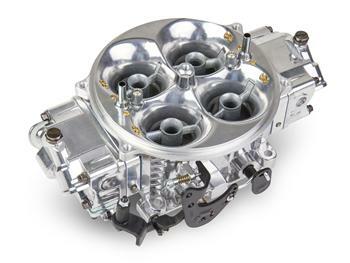 The new Holley SP Dominator carburetors feature the patent pending Gen 3 main–body which is 5/16” taller than the previous generation! This new height allowed for larger radius air entries to deliver smoother flow that equates to improved throttle response and consistency. An extended air cleaner flange is incorporated for easy air scoop attachment when using the available air scoop adapter. Other features include all aluminum construction, tunable billet metering blocks, throttle position sensor mounting points and knurled (hand adjustable) curb idle screws. Each calibration has been dyno and track tested to deliver proven performance!